Thanks to Stephanie M. Wytovich and Unnerving Magazine for listing Field Guide to the End of the World in their recommended-poetry reading list! Read the full list at Unnerving Magazine‘s website. 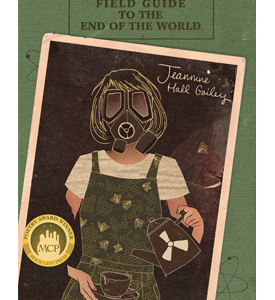 Field Guide to the End of the World was the winner of the 2015 Moon City Poetry Award. It can be purchased here.